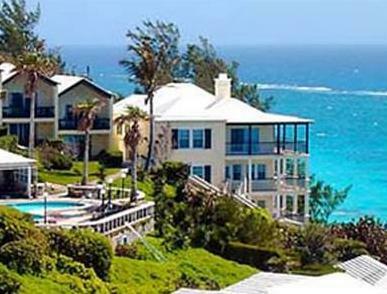 ﻿ Best Price on Surf Side Beach Club in Bermuda + Reviews! A spa and access to a private beach are offered at this hotel. 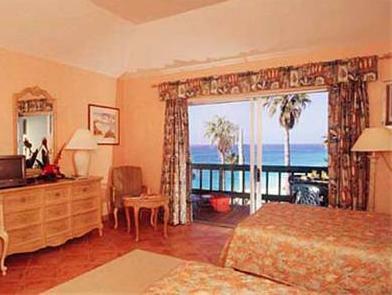 The accommodations include balconies or patios featuring tropical views. 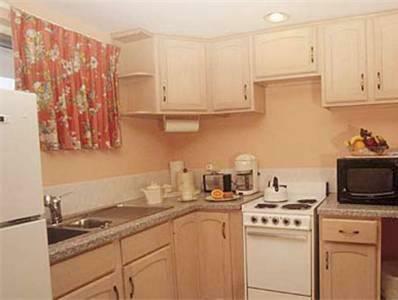 Fully equipped kitchenettes and dining areas are standard in accommodations at the Surf Side Beach Club. The accommodations are also equipped with free Wi-Fi. The Surf Side is 3 miles from the city centre of Hamilton, which features shopping and dining. The South Shore Beach is within a 5-minute drive of the property.